It is wedding season and we are in full swing this year! After a (way too long) break from blogging, there will be an influx of goodness coming your way! 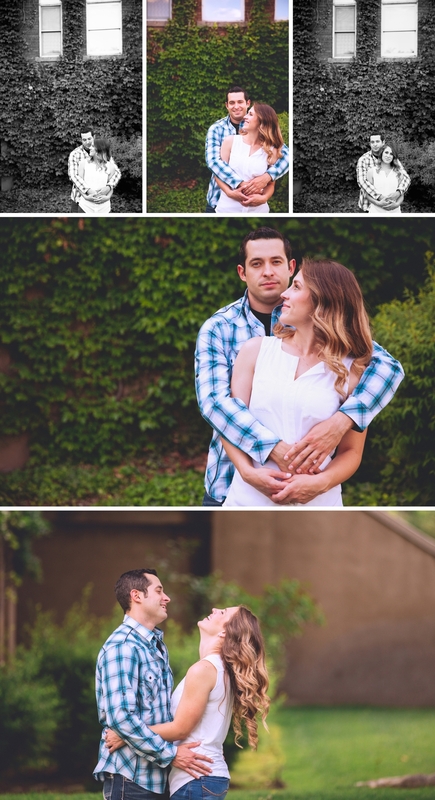 Tonight's addition is a beautiful engagement shoot we did a few weeks ago in the Albuquerque Bosque. Not only are Allison and Travis a gorgeous couple, but they are an absolute blast to be with. I always have a great time with my couples, but it's the best when they are just having so much fun together. That was these two. And of course, all the amazing rain we've had has given us such a beautiful backdrop! Thank you rain!! Take a look and enjoy.